It’s Monday morning. Even before I roll out of bed, I’ve checked my emails, Twitter, Facebook, text and voicemail messages before I even officially start the day. Chances are you may have taken a long weekend to enjoy the holiday or spring weather with friends and family. Upon your return you are bombarded with more messages and communication that one human being can bare. And you’ve only been up for a total of thirty minutes. You’ve entered the Communication Fatigue Zone. Because for many, there is a bold double line that leads from business accountability to availability. And by availability I mean communication. The ability to respond, engage, and receive information and messages to complete your daily business tasks. Because without communication there would be no business let alone the species of Homo Sapien Sapien. Our ability to communicate cognitively and adaptively is what sets us apart. That and our opposable thumbs. But communication is more than just serving your clients or being available for a corporate conference call. It’s the foundation of what business is based on. And to be successful in business as a leader or a manager, the most essential leadership quality is repetition. That’s right. Communicating that same message over and over and over and over. Oddly, I thought that was also the definition of insanity but I digress. At least according to Tsdeal Neeley of the Harvard Business School and Paul Leonardi of Northwestern University. Their recent study revealed that one in seven communications sent by managers was a repetitive or redundant communication using a different technology to distribute the message. The most popular method of initial communication was Face to Face and e-mail. Reinforced communication methods leveraged typical business technologies like e-mail, electronic, and voicemail. Text messaging was the least used even though it has a 96% open rate. How many messages have you re-communicated to your staff today? Clogging their email and filling their voicemail boxes with unnecessary messages. Messages that according to academics lead to deadlines being met while leading our employees one step closer to complete and utter information and communication overload. I call this Communication Fatigue. Because aren’t three home mailings and four email reminders enough to remind me about my April 31st deadline for my SHRM membership? Or maybe it’s your employee annual survey or team’s quarterly reports that are due. When is enough, enough? And does this constant hand holding really improve or positively affect their performance? 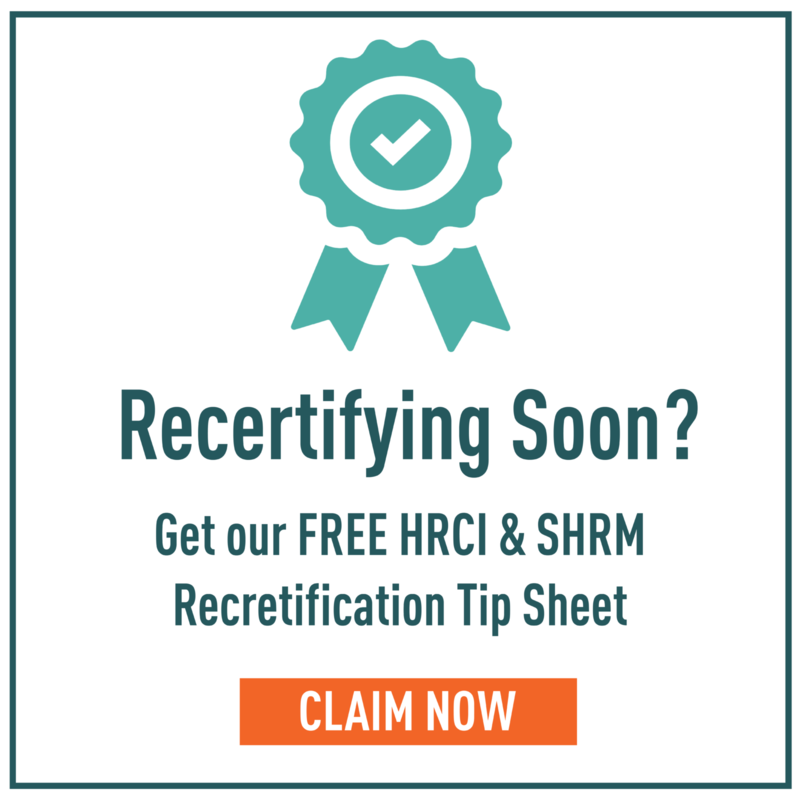 For me it doesn’t change the fact that I will renew my SHRM membership on April 31st. This is an important issue. We really should think before we re-communicate. This certainly is not a quality form of communication. I personally will “think twice” before I forward things along. Oh, and we should both stop checking our social media and email before we even get out of bed! Agree but wait I get some of my best work done in bed. I blame my ipad for making working from my second office so easy. My life as a entrepreneur and blogger. Another great post! As I get ready to check my work email for the first time in 5 days, this really gives me something to think about. The goal of communication is for the other party to receive it, understand it and respond accordingly to it. When the medium is wrong or the information is overload, it lessens the impact. We have to find better ways to get messages across without wearing ourselves and others out in the process. I’m amazed that we were able to avoid checking work email for five days! How do I do that? I hate that darn over capacity email. That’s why I’m hiring a virtual assistant for these days. I don’t have time for all that crap. Thanks for the comment Buzz! 5 days is a long time not to check email. I never ever forward emails much easier to copy and paste emails into a new on, that way you make sure your not sending thinks that you should not have. After making that mistake once when gmail decide to complete change there format i just stopped forwarding all mails.